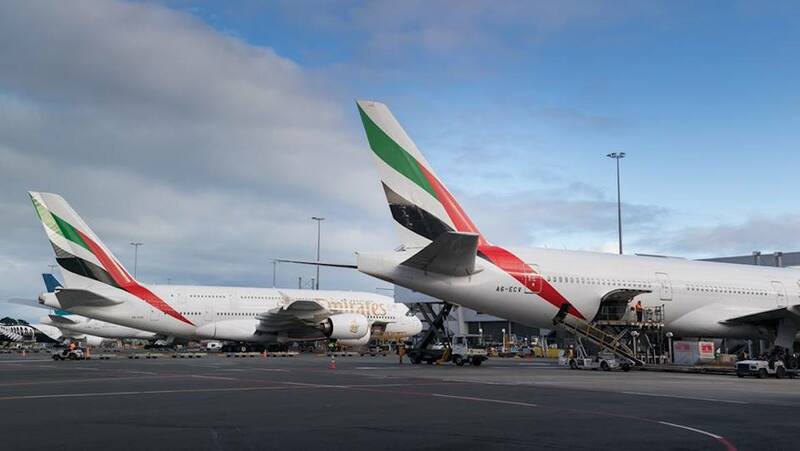 Emirates says it will reduce service on two of its Australian routes due to what it describes as changes in “market dynamics” and the temporary closure of one runway for maintenance at its Dubai hub. The network changes kick in on March 31 2019, when Emirates’ Dubai-Perth schedule is cut from 11 times weekly to daily. Then, from May 31 2019, the airline is dropping its daily Dubai-Bangkok-Sydney service. “Emirates will suspend select services between Australia and Dubai due to external factors, including the closure of Dubai International Airport’s Southern Runway for maintenance work between 16 April and 30 May 2019 and to ensure the optimal commercial utilisation of our aircraft fleet,” an Emirates spokesperson said in a statement. Further, Emirates said the network changes were made in response to customer demand while “taking into consideration market dynamics”. 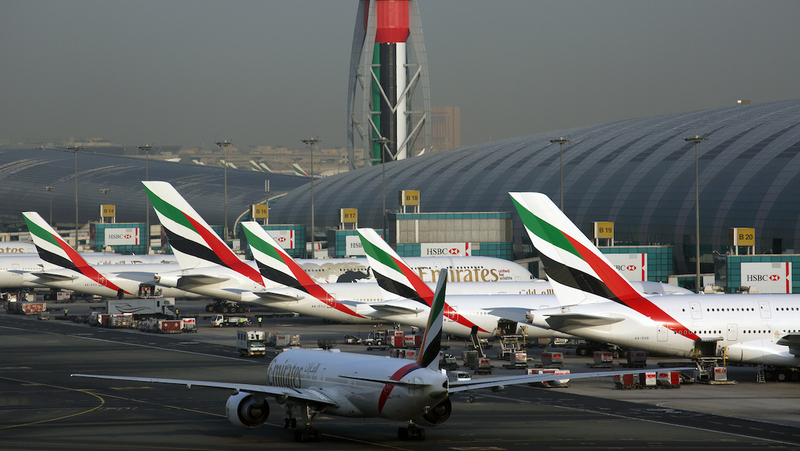 More broadly, Emirates said in a statement the unavailability of the southern runway at Dubai International Airport would impact a significant number of scheduled flights. “Given the limitations around operating flights using a single runway at its hub, many Emirates flights will be cancelled, re-timed or have the operating aircraft changed in order to reduce impact on customers,” Emirates said. The withdrawal of Emirates on the Sydney-Bangkok route would leave three airlines offering nonstop flights between Australia and Thailand – Jetstar, Thai Airways and Qantas. Currently, Qantas flies daily between Sydney and Bangkok with Airbus A330 equipment, while its low-cost carrier unit Jetstar has three nonstop routes – Melbourne-Bangkok, Melbourne-Phuket and Sydney-Phuket – that are operated with Boeing 787-8s. Meanwhile, Thai Airways serves four Australian destinations from its Bangkok Suvarnabhumi hub – Brisbane, Melbourne, Perth and Sydney – with a mixture of Boeing 747s and 787s, as well as and Airbus A330s and A350s. In October 2018, the Thai flag carrier reduced frequencies on three of its Australian routes – Brisbane went from daily to four times weekly, Melbourne was cut from double daily to 11 times weekly and Sydney lost four flights a week to drop to daily, from 11 times weekly previously. Its Bangkok-Perth schedule was kept at daily. A research note from aviation thinktank CAPA – Centre for Aviation’s Blue Swan Daily website noted changes represented a capacity decrease of about 30 per cent, leaving Thai Airways with less than one million seat annual seats to Australia for the first time in more than a decade. “This marks the lowest capacity level in Australia for Thai Airways since 2006, when capacity was cut due to civil unrest in Bangkok, which impacted inbound demand,” the research note dated October 9 2018, said. Blue Swan Daily said the Thai Airways decision to cut capacity to Brisbane, Melbourne and Sydney likely reflected a shift in strategy to reduce its reliance on sixth freedom transit traffic. “The new schedule will result in reduced connectivity beyond Bangkok, impacting sixth freedom traffic in both cabins,” it said. “Local traffic between Australia and Thailand may not be significantly impacted as Thai is not pulling out of any market entirely. 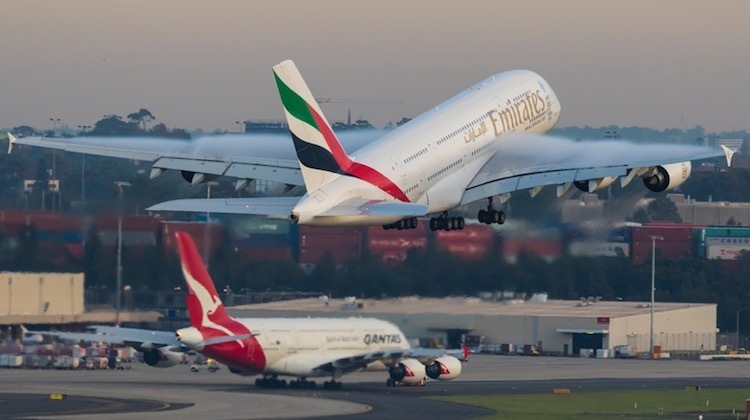 Emirates said it would still offer its customers a nonstop option between Sydney and Bangkok as it codeshares on Qantas’s service as part of the two carriers’ global alliance that was renewed in 2018. In addition to the one-stop service via Bangkok, Emirates currently offers three nonstop flights a day between Sydney and Dubai. The changes to Perth and Sydney represent the second adjustment to Emirates’ Oceania network in recent times. From late January 2019, the airline is cutting its Dubai-Bali-Auckland flights to four flights a week. The service has been operating daily since it launched in June 2018.